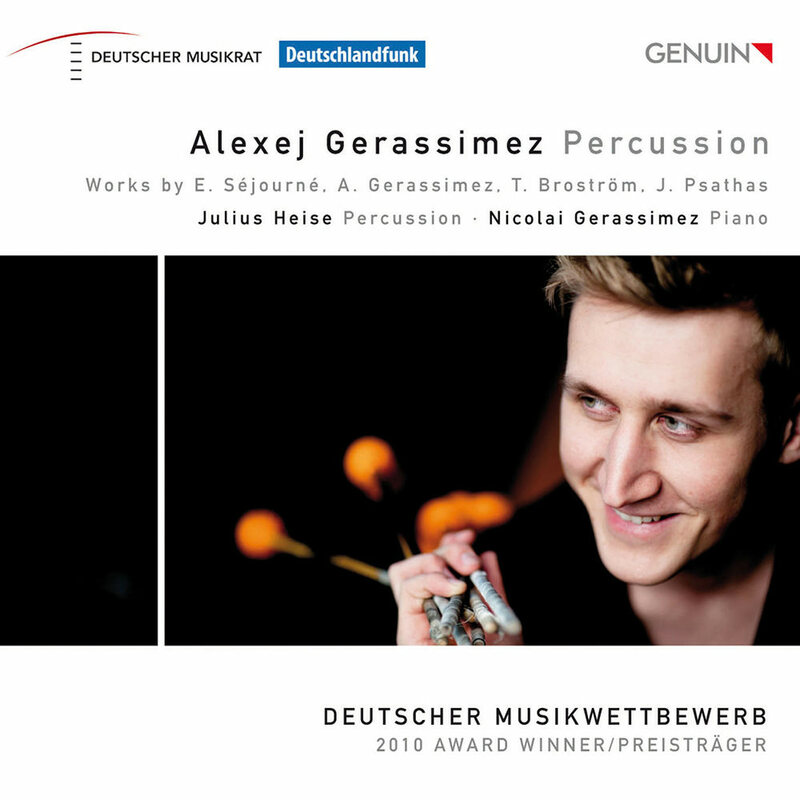 Alexej Gerassimez is considered one of the world's leading percussion soloists of his generation and has proven himself to be a hugely impressive composer. He is joined on this debut album by his pianist brother Nicolai Gerassimez and fellow percussionist Julius Heise for a true percussion demonstration; a flood of sounds, events and colours. The recording vibrantly demonstrates that the range from the spherical floating of the vibraphone to the gripping rhythms of the snare drum is enormous.